Aligned B2B sales and marketing teams have higher overall effectiveness. 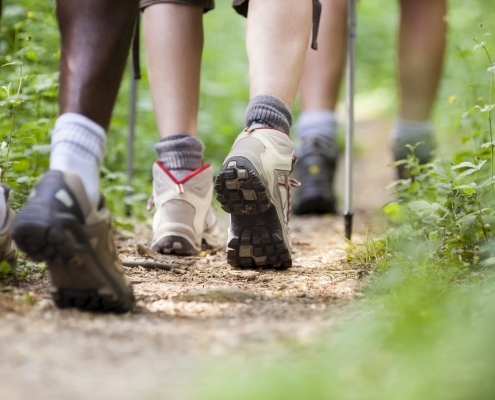 Learn 3 ways B2B marketers can get in step with sales for better alignment. B2B marketers, especially in small and medium size companies, often lack the budget for competitor research. 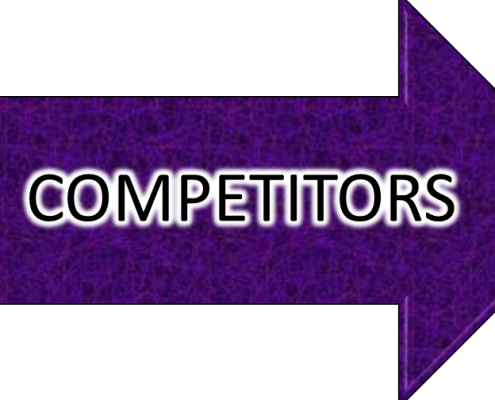 In this post you'll learn 8 cheap & easy ways to gather competitive intelligence. 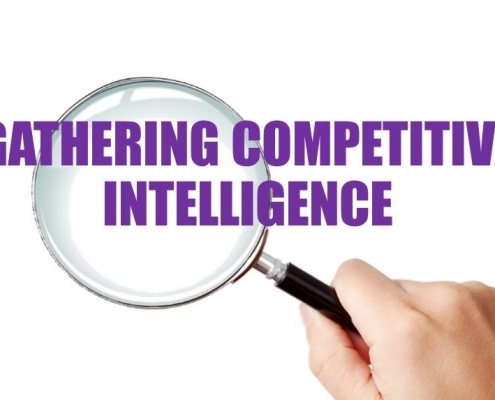 Learn 8 ways B2B marketers should be using competitive intelligence. Even small and medium sized businesses need an on-going effort to monitor the competitive landscape and beat out their competitors.